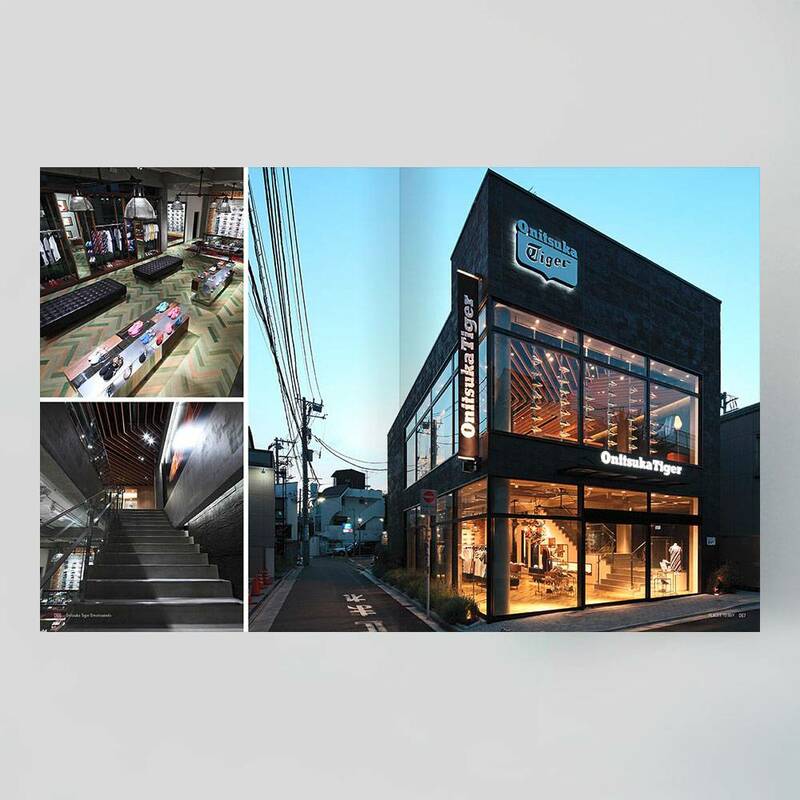 An exclusive peek into the working life of a Takao Katsuta's world-renowned design firm. 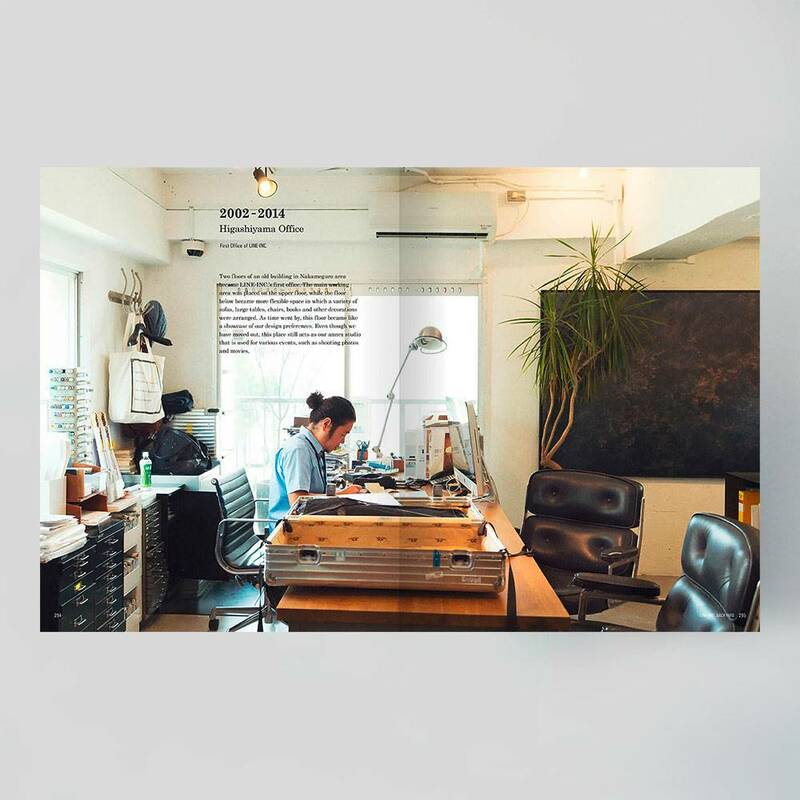 Japanese design has always been on the radar of Frame Publishers, so it is therefore no surprise that an inspiring new monograph is now available. 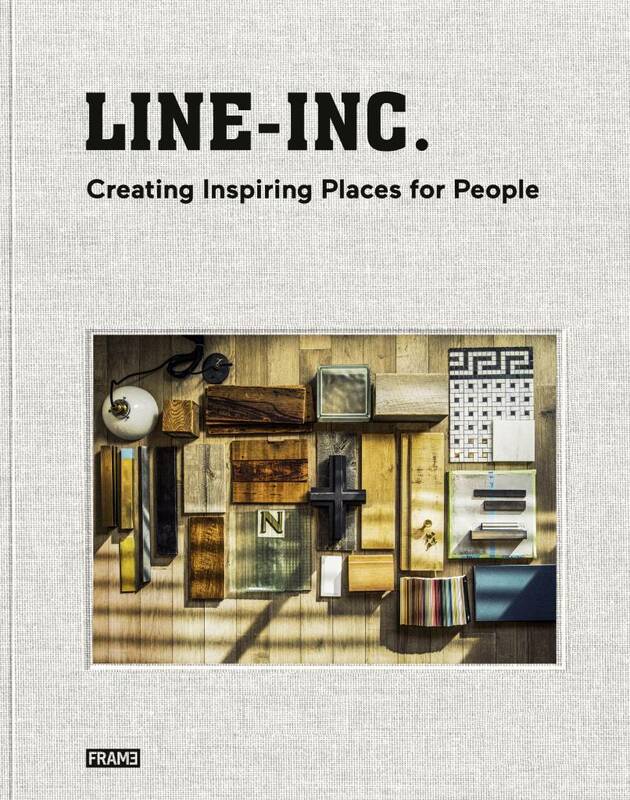 Showcasing the successful products of interior design firm LINE-INC., founded by Takao Katsuta in Tokyo in 2002, the book details international and local projects from the award-winning firm, demonstrating the studio’s strengths and inspirational vision. 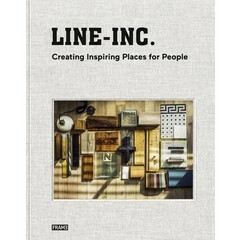 The book focuses on 40 projects and gives an in-depth look at the interior design projects realised by the eleven designers of LINE-INC. with Takao Katsuta at the centre. 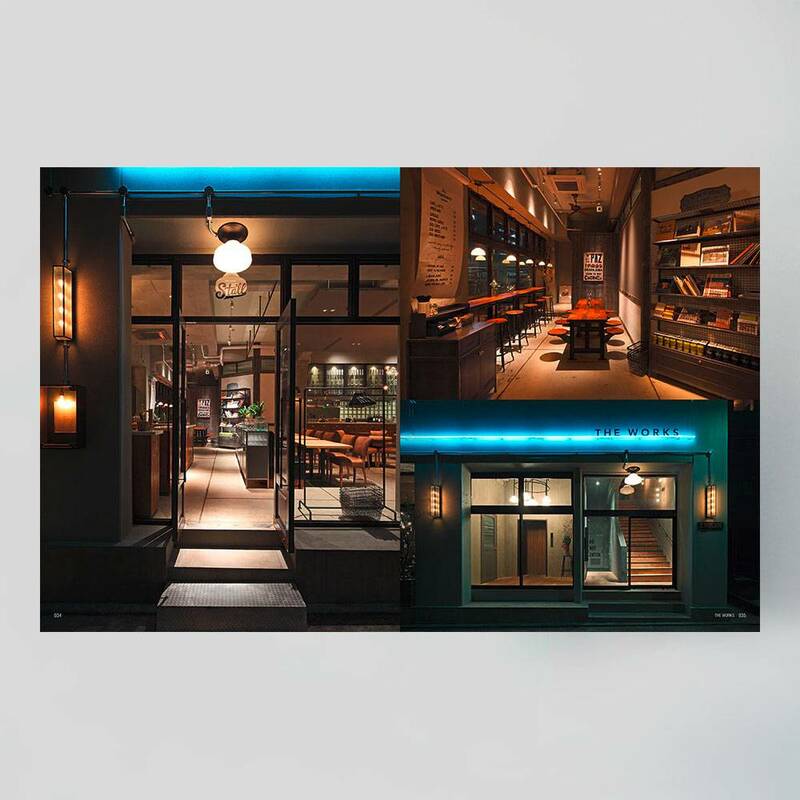 The projects include retail spaces, offices, restaurants and bars, as well as exhibition spaces and hair salons. 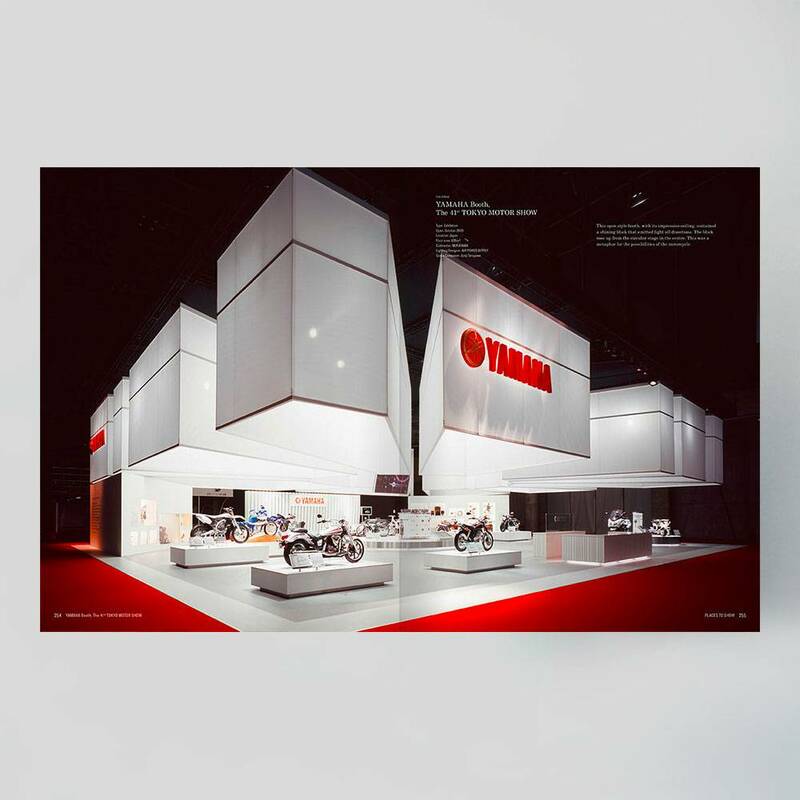 Illustrated with a large selection of beautiful project photography, the title also contains informative materials, including drawings, plans, construction photos, and more. 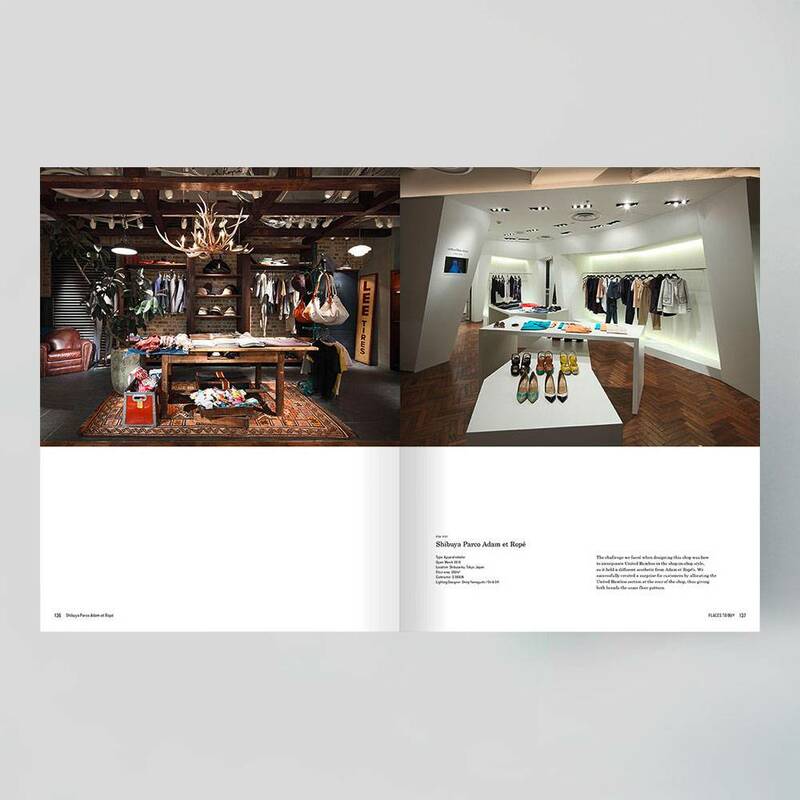 This monograph offers an exclusive peek into the working life of a world-renowned design firm. 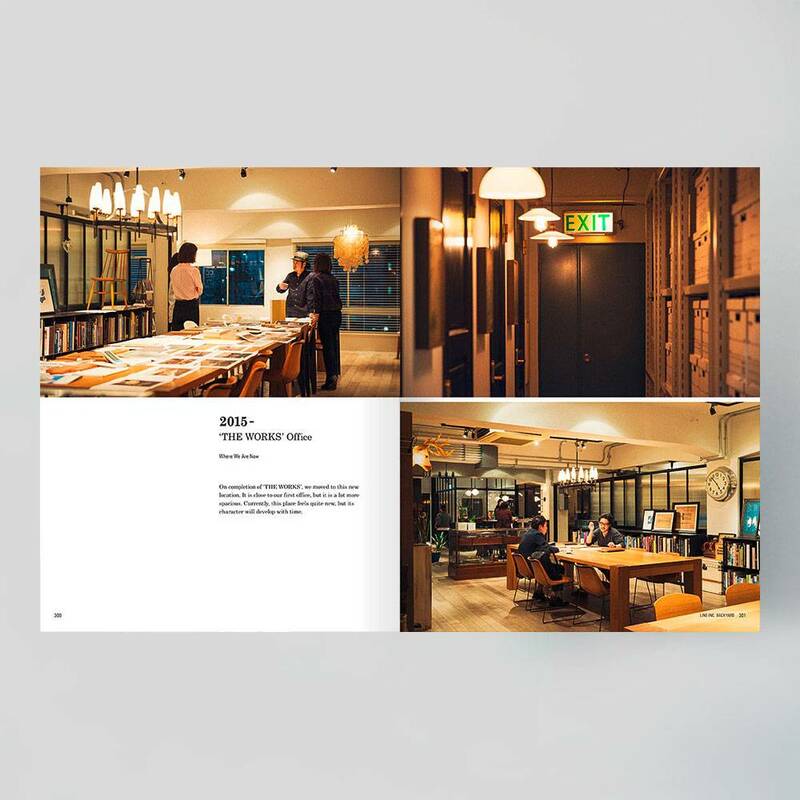 By explaining the design processes for creating interior architecture, it is a vital book for anyone in the design industry, from interior designer to manufacturer, and from architect to space designer, as well as students, agencies and professionals in the whole design sector. 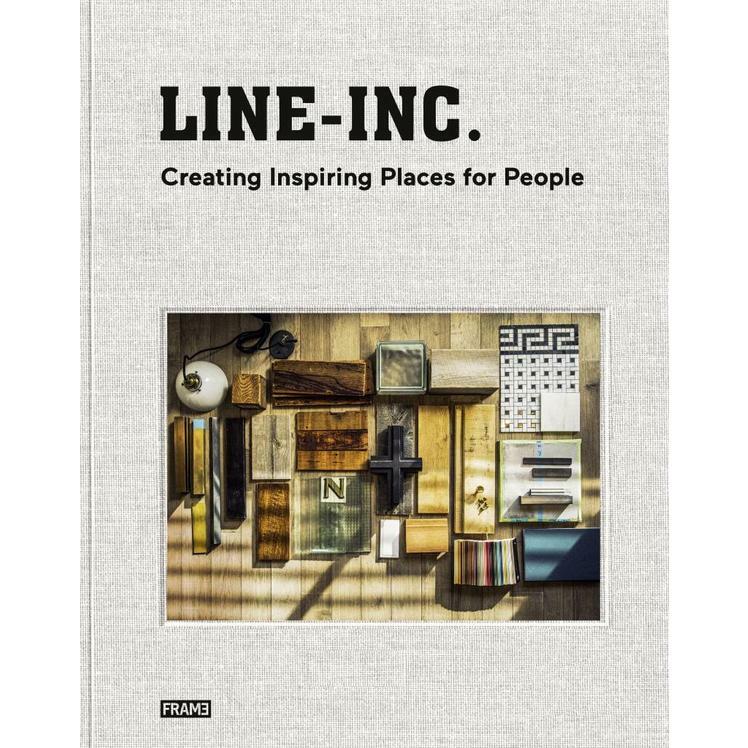 Readers gain complete insight in the working methods of award-winning firm LINE-INC.
In-depth features of Takao Katsuta’s interior spaces. 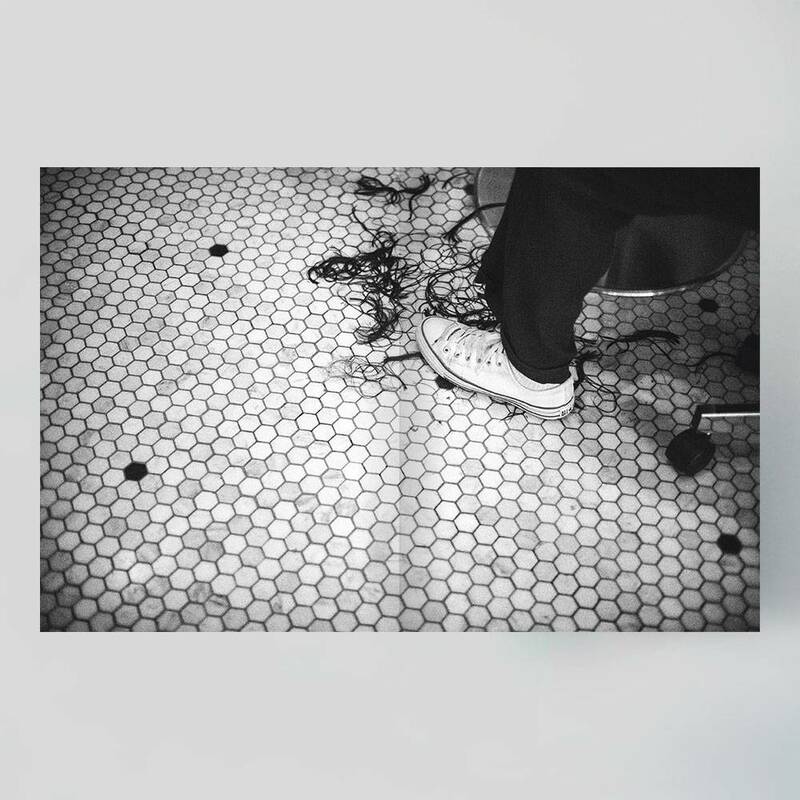 Large selection of beautiful project photography. 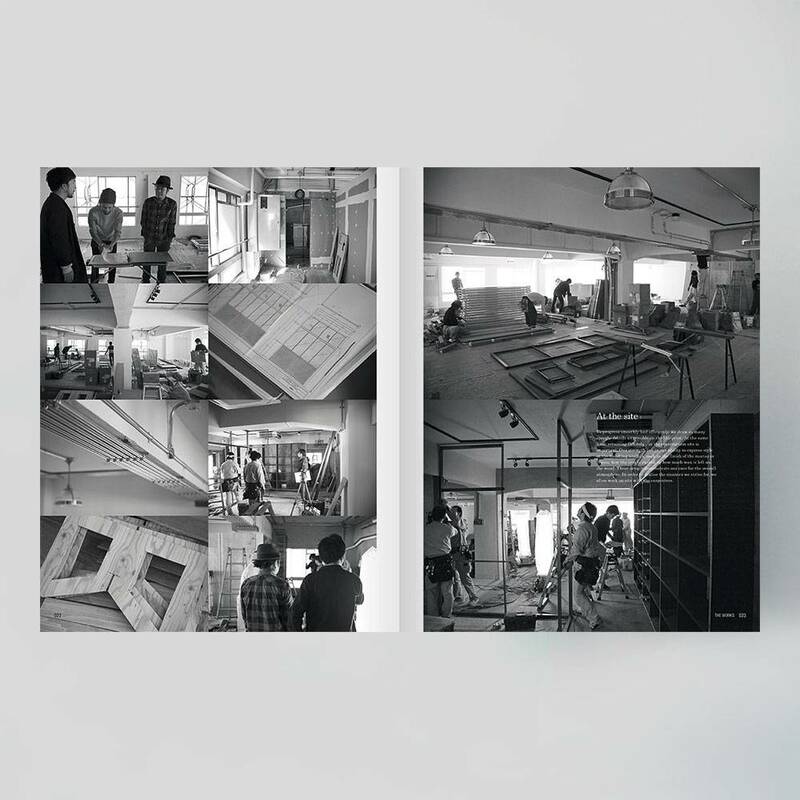 The book focuses on interior design projects and gives an in-depth look at the design processes and spatial experiments. 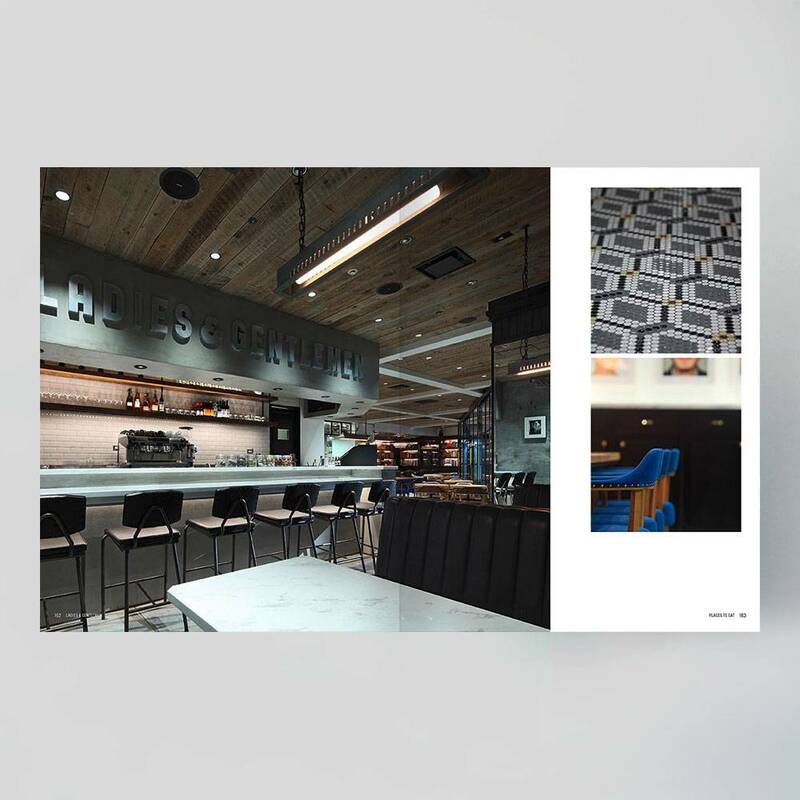 Projects are grouped together in chapters to illustrate a number of design collections, including retail store design concepts, office spaces and hospitality destinations.